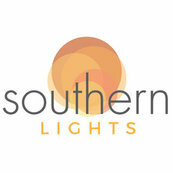 I have worked with Southern Lights for over 20 years. Their customer service, knowledge of the product, ability to meet deadlines and pricing is always on par! Thanks for your continued business. We always look forward to seeing your new projects.